Alocal hang-out built on haunted ground, restless spirits shadowing a historic landmark, and unexplained paranormal activity. 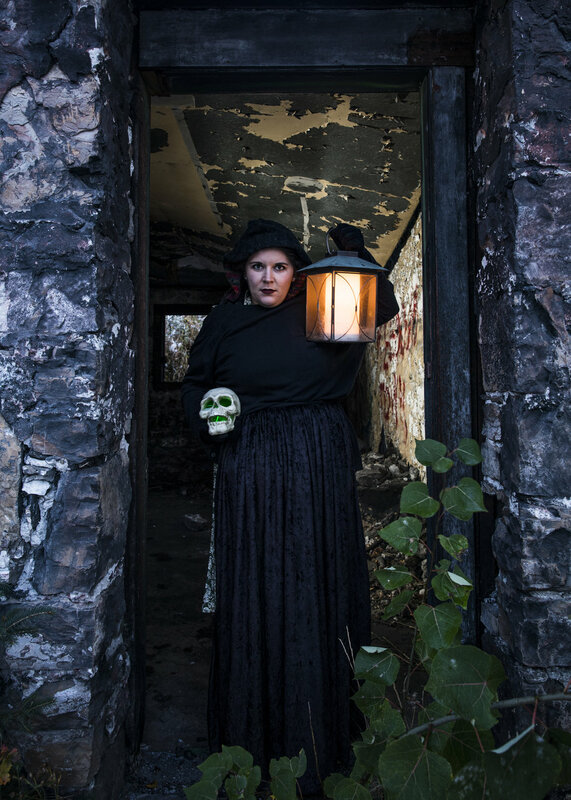 Join us if you dare on a spellbinding outdoor tour through spooky Canmore, led by our knowledgeable interpretive guides. Canmore Alberta: Theatre Canmore - Let the Show Begin!